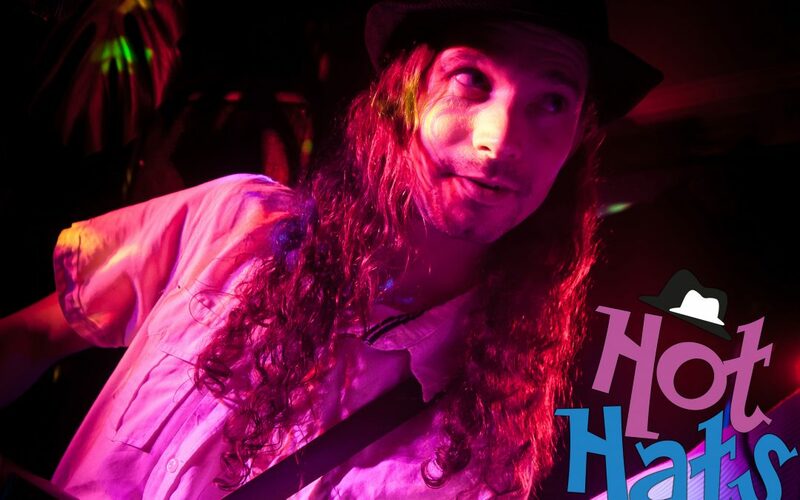 South West Wedding Band - The Hot Hats - Bespoke live music. This month the Hot Hats feature in the Bristol & Somerset wedding magazine. Check out the link below for a short interview with frontman Alfie Kingston. 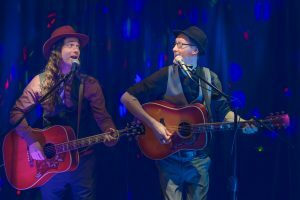 South West wedding band the Hot Hats play countless weddings across the UK and are known for their captivating live shows. 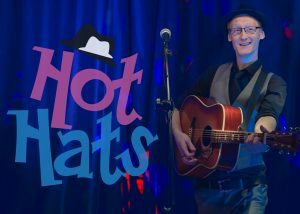 You will find the Hot Hats as recommended suppliers of live music at Priston Mill, Tunnels Beaches, Leigh Court, Walton Castle, Gables Hotel, Yarlington House, Arnos Vale, Kilver Court, Llangoed Hall and Gants Mill to name just a few. 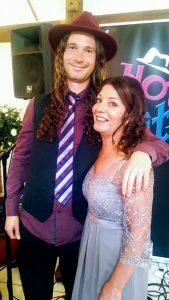 This upbeat acoustic band are guaranteed to entertain you and your guests. 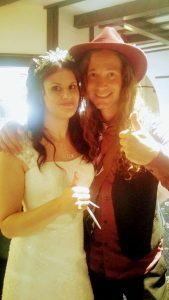 Put the icing on the cake with this South West wedding band the Hot Hats! The Hot Hats were simply brilliant. When we found them we were thrilled with the set lists and knew they would be perfect. Communication was brilliant in the lead up and on the day. Everyone commented on how amazing they were and the dance floor was full. We are so pleased we found them! Thank you for playing such a fantastic part in our day! We found Hot Hats online and immediately loved what we heard. I contacted Alfie who confirmed they would be available to play at our wedding reception at the Yenton Hotel in Bournemouth. We loved their varied set list, in fact that they played most of our favourite songs. The communication leading up to the day was friendly and very responsive. When it came to the day, Hot Hats were superb and even better than we could have imagined. Loads of guests commented on how amazing they were. It was hard to get me off the dance floor! We had Brown Eyed Girl as our first dance which was lovely. We want to say a huge thank you for making our day so special. Can’t recommend this south west wedding band enough! 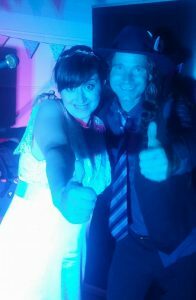 A BIG thank you to Hot Hats for playing and singing during our Wedding reception at Muddifords Court, Willand in Devon. Amazing duo which got our guests dancing between courses! Fantastic songs together with great onstage presence from these talented guys!